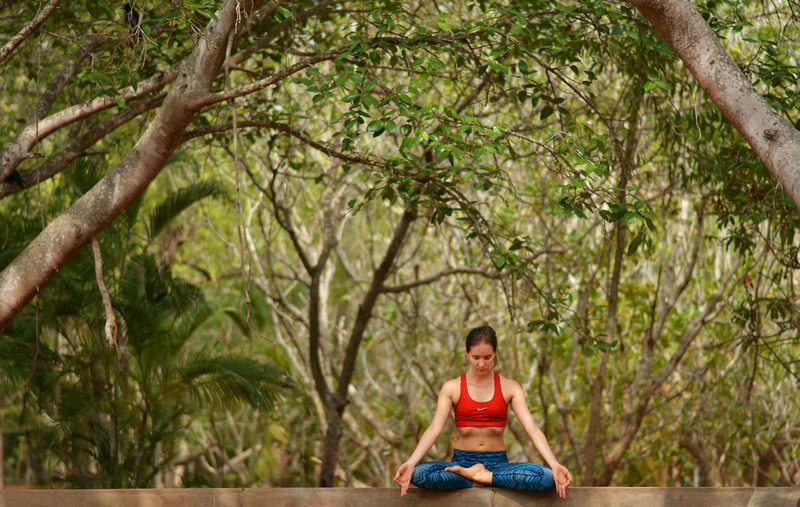 Meditation can be a big part of one’s life in Auroville if one wants that. Of course the Matrimandir, the big golden globe as all the visitor like to call it (for us it is the soul of the city), is the perfect place for concentration. 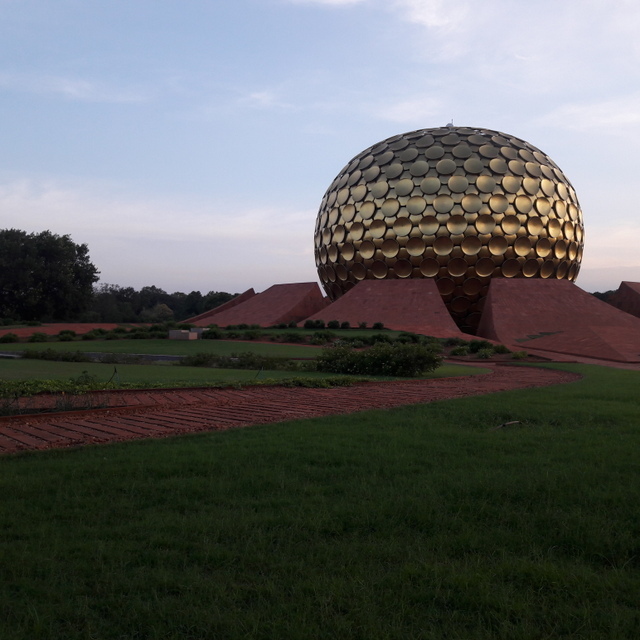 Before my arrival in Auroville I was never really curious about sitting still and quieting the mind, and yet today it plays a big part in my weekly routine. But what is meditation? Is there a guide? And most importantly: how to start? The excuses we hold on to as justification not to start meditation are often something like; there is no time, I am not going to do it right anyway, I am not disciplined enough and of course I do not want to listen to all my thoughts in silence. Well, let’s put it that way, the miracle of meditation is no secret. Research has shown that meditation can reduce stress, increase your attention span, deepen your compassion and alleviate anxiety. Knowing that it is good is one thing you now say – sitting down and starting to meditate is another. So how to start? First of all, there is no “right way”, there is only your way, the one that feels right. Meditation cannot be forced. Trust yourself and do not judge, you will grow with your experiences. 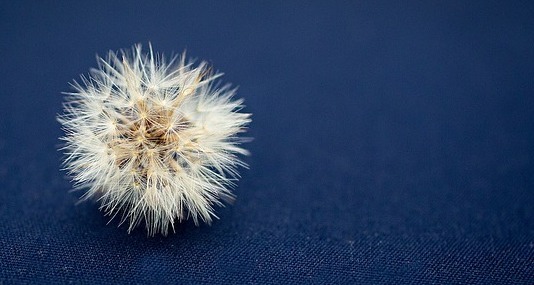 Furthermore don’t expect anything, just take 5 to 20 minutes and dedicate them to concentration. If you feel bored or annoyed then simply acknowledge these rising emotions and let go, stay neutral. Make this concentration a part of your habits. For example try to create the same environment in one dedicated spot, same cushion, same light, maybe light an incense so that you know this is your quiet time – just for yourself. So get a good seat, sit upright or crossed legged and simply breathe. In and out – concentrate on the breathing and calm yourself. And you are meditating! Do you meditate at home? What is your favorite practice? We are curious to hear!